If you read the previous post, you will be aware that Martin Doyle spent a couple of weeks visiting friends (and making more) in Christchurch, New Zealand, over the 2014 Christmas period. On arrival Martin was quite ill with a heavy cold that he had caught in Clare the day before he left, which incubated very nicely during the 36 hours of air travel he had to endure to reach the far side of the world. 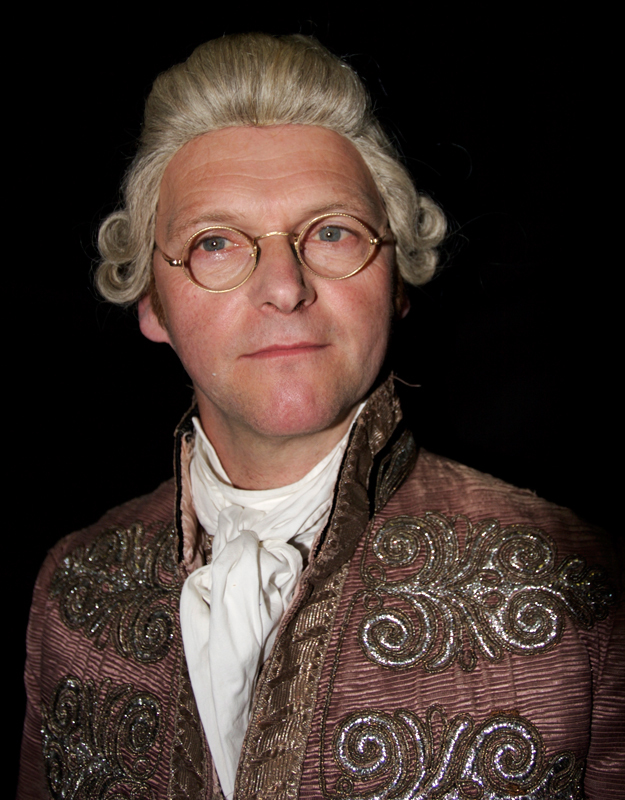 So it turns out that Martin had landed a small (but very important) role as a musician in Becoming Jane – a movie about the young ‘pre-fame’ English novelist Jane Austen (as portrayed by Anne Hathaway). 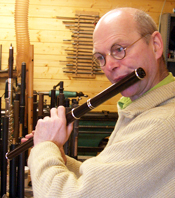 Martin’s role was that of a flute player in a group of chamber musicians performing music at a large country house gathering. Classic, right? Here is a screen shot of that ‘magic moment’ in the film. 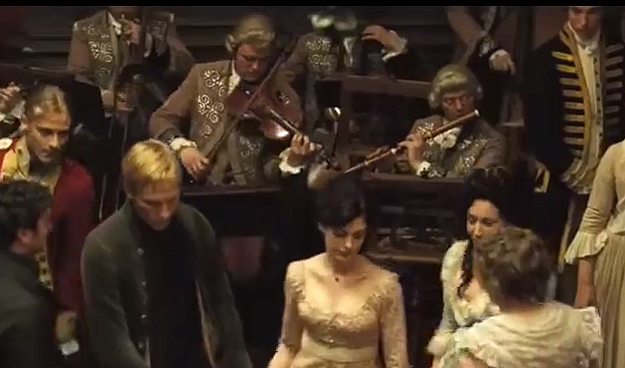 A screenshot from Becoming Jane – Martin Doyle is seated at top far right playing the flute. This entry was posted in Martin Doyle, Movies, Music, Musical Instruments, Musicians and tagged acting, Becoming Jane, movie, movies, musician, New Zealand, part, travel on 20th January 2015 by Admin.